Inter have replaced Mauro Icardi with Samir Handanovic as captain amid increased uncertainty over the Argentina striker's future. 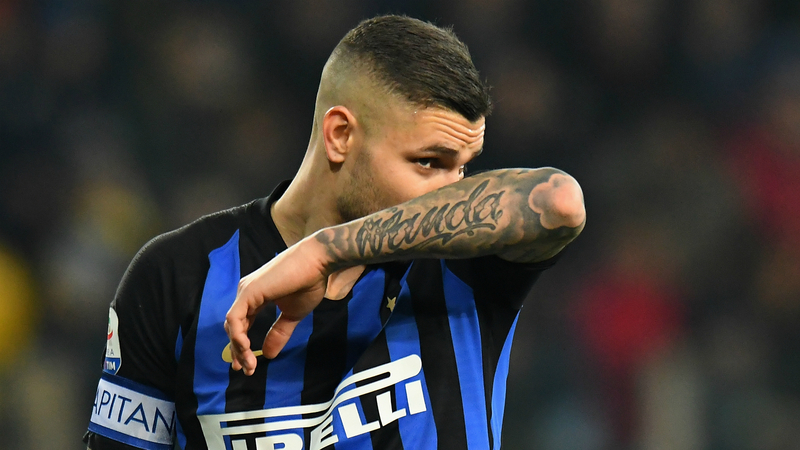 Icardi has a contract with the Nerazzurri until 2021 but continues to be linked with a move, with Barcelona, Real Madrid and Manchester United all having been credited with an interest. Icardi was pictured training with Inter ahead of Thursday's Europa League last-32 first-leg trip to Rapid Vienna.